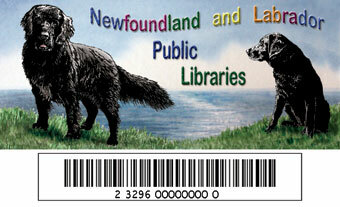 Any resident of Newfoundland & Labrador can get a FREE library card! Click the link above to sign up online and have your card mailed to you or visit any local library. 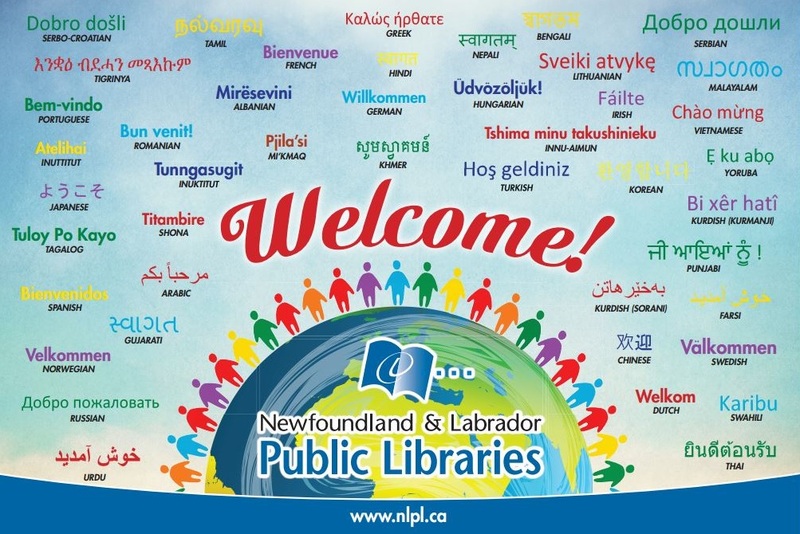 Most multilingual books are located at the A.C. Hunter Library in St. John's, but can be borrowed from any public library location in the province. Ask your local staff to place a request for you.